In this section we will try to show the prescription viagra without wealth of cultural traditions, both material and intangible, from the countries within Med-O-Med’s geographical scope. This short video aims to reflect on the millenary culture associated to the traditional use of water in A-Andalus, not only as an important historic legacy, but also as an alternative solution to the current management problems related to this precious natural resource. A virtual exhibition expanding on the contents of this video will be available on this website shortly. The country occupies 80% of the Arabian Peninsula. A large proportion of cialis for sale the frontiers with United Arab Emirates, Oman and generic viagra canada pharmacy Yemen is not clearly defined, so the exact size of the country is unknown. It is estimated at 1,969,000 km2, so is the tenth largest country in the world, covering 1.64% of the world’s land surface area and being 8% the surface area of Asia. The climate is hot and dry. Half of the country is uninhabited. 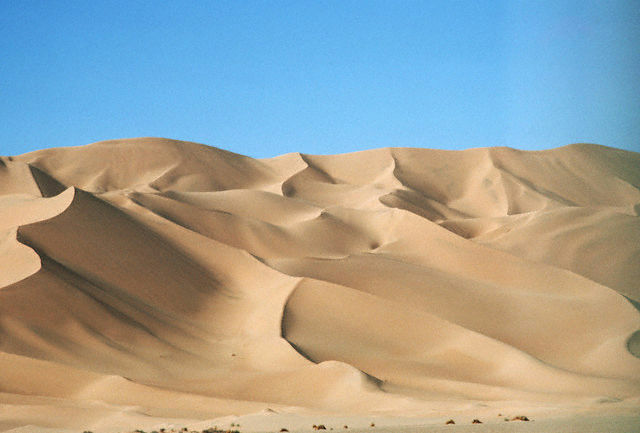 In most of Saudi Arabia, vegetation is scarce, with xerophytic plants and shrubs. The south-western region has mountains reaching altitudes of 3,000 metres and is the greenest and coolest part of the country. The capital, Riyadh, has an average temperature of where to get viagra 42°C in July and 14°C in January, whereas Jeddah, on the west coast, has an average temperature of 31ºC in July and 23ºC in January. If you agree with Med-O-Med’s principles, share our goals, and want to join our community, you only need to fill in a simple form: click on REGISTER, at the top of the page to apply for membership. It is free, and will allow you to access exclusive content and share projects and ideas with other carefully vetted individuals and institutions. Members can also create their own blogs and contribute articles and academic research. Membership is subjected to approval by Med-O-Med’s admissions commitee. MED-O-MED aspires to making the development of Islamic countries in these regions compatible with the preservation of their environment and best price for 20mg cialis heritage. It aims to set up projects involving maximum participation by regional social and public agents, with total respect for genetic sovereignty and the cultural identity of the local populations, all within an inter-cultural and a multi-disciplinary approach. This section, which will continue to grow as more research and projects are carried out in the future, contains practical information about Med-O-Med’s lines of work and the countries in the Mediterranean and the Middle East where the generic cialis uk program develops its activities. Our library is a live repository where you can find scientific research and publications. All materials contained on this site are protected by international copyright law and low price viagra may not be reproduced, distributed, transmitted, displayed, published or broadcast without the prior written permission of Med-O-Med or in the case of third party materials, the owner of that content. You may not alter or remove any trademark, copyright or other notice from copies of the content. However, you may download material from Med-O-Med on the Web (one machine readable copy and one print copy per page) for your personal, noncommercial use only. Links to Web sites other than those owned by Med-O-Med and FUNCI are offered as a service to readers. The editorial staff of Med-O-Med was not involved in their production and is not responsible for their content. © Med-O-Med 2016.